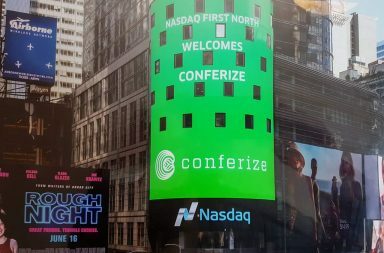 Earlier this week Conferize, the social network for conferences, announced their plans to file for IPO on Nasdaq First North. “We see an exciting opportunity, for both Conferize and investors, in financing our growth via the stock market. A venture company like ours will usually only IPO after the majority of the value increase has happened, but we see many advantages in opening up to the stock market earlier – not least for new investors.” says CEO Martin Ferro-Thomsen. Conferize, started 5 years ago, has pioneered how events create a stronger and more dynamic impact online, by offering a social community for event organizers and attendees. This means that people can network and share knowledge – both before, during and after the event. This in turn extends the lifecycle of the event and helps them reach larger audiences than before. “Attendees and networking is at the heart of most great events, and this is where Conferize adds unique value,” says Martin Ferro-Thomsen. 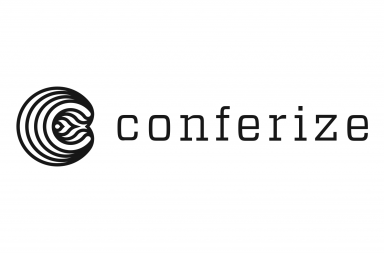 With additional tools for creating, promoting and selling events, Conferize will soon offer their social technology with a powerful turnkey solution for creating succesful events. This unique technology, which integrates with all the major social networks, has made Conferize the biggest social network for professional events. They are powering over 25 000 events around the world. The world’s leading event brand, TEDx, is already a global partner and Forbes considers Conferize “the best networking app for professional events”, mentioned above Twitter and LinkedIn. Thousands of event organizers, primarily from the US, are already using the platform, and the capital from the IPO will rapidly help grow the customer base and further develop the product. “Events are all about meeting new people and learning something new. We enhance that with our integrated and social solution, that anyone soon can use to solve all their digital needs in one cloud. It’s a huge advantage and time saver for both organizers and attendees,” says Martin Ferro-Thomsen. Conferize targets the long tail of events with a freemium model for small and medium event organizers. They can freely use Conferize for multiple purposes, which already attracts a large number of event organizers from all over the world, without any conventional marketing. “Succesful internet companies, such as Google, LinkedIn and Issuu all offers something unique with a low-cost model. Conferize is based on the same principles and it’s our ambition to become the biggest event platform in the world by offering our pioneering services at the most world’s affordable prices, starting at free,” says Martin Ferro-Thomsen. Conferize is aiming for an IPO later this year with assistance from Kapital Partner. Nasdaq first North Denmark has been identified as the best platform for a successful IPO and continued growth as a public company. “Many Danish companies have experienced great difficulties IPO’ing outside of Denmark, where the interest from a Danish company can be hard to establish and maintain. 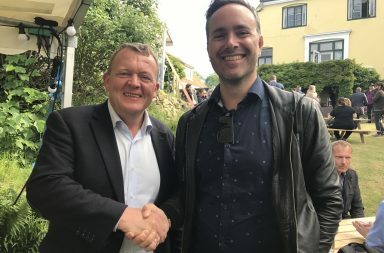 Due to an unprecedented interest in tech and growth cases from Danish investors, we consider the Danish market the best and most natural place for Conferize to IPO and secure the needed capital to grow.” says Jesper Ilsøe, Partner of Kapital Partner.